Why should your contractors use Foremans' services? Foremans LLP is a regulated professional service firm, employing both accountants and lawyers. It always has the best interests of its client at the heart of its services. Our systems are safe, secure and compliant. 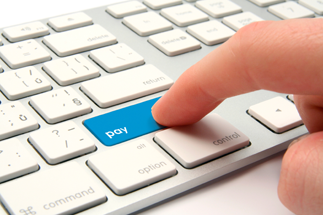 Our umbrella payroll company, Foremans (UK) Ltd, is in the unique position of having full support from, and access to, all of Foremans LLP’s knowledge, systems and expertise. All of Foremans LLP's clients and Foremans (UK) Ltd's contractor employees have the option to benefit from a comprehensive insurance package. Foremans will offer you a dedicated team to build the rapport necessary to help you and your contractors achieve safe, efficient and effective contracting solutions.